THE HOUGHTON WEAVERS have been entertaining folk now for over 43 years with their unique blend of popular folk music, humour and audience participation. 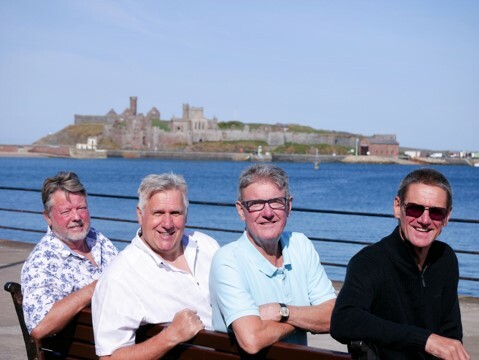 In their time together, the group – comprising Tony Berry, Steve Millington, David Littler and Jim Berry – have performed thousands of concerts, recorded over 30 albums, and starred in several of their own highly successful BBC radio and TV series. The Houghton Weavers guarantee a wonderful evening of entertainment which is suitable for all the family. Their experience – together with their style and professionalism – ensures that, as their motto says, they always `Keep Folk Smiling`.